Situated on a large, level lot with plenty of privacy, this newer built Big Springs 3 bed/2 bath home with bonus room offers up mountain living in a move in ready package. Newly updated kitchen compliments an open floor plan that is the perfect space to entertain family & friends. 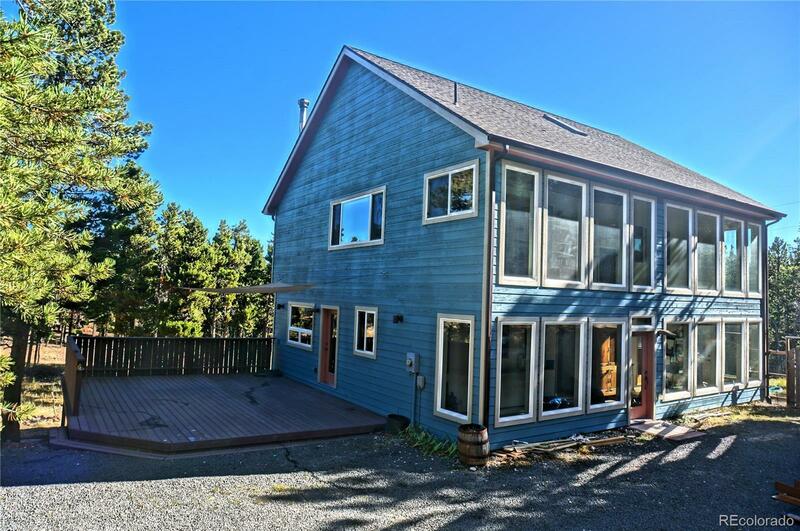 Great deck space & ample parking with maintained roads offer easy access to Boulder, skiing, hiking, biking & more. Close to Nederland's family owned coffee shops, restaurants, bakeries & more. Enjoy the CO lifestyle! Easy to see.